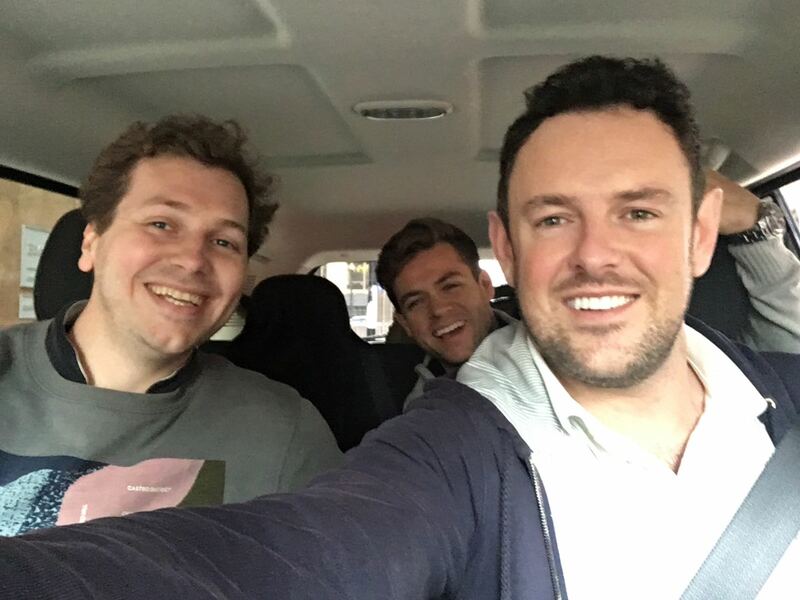 From 21st-25th September, The Fine & Country Foundation will embark on its wildest adventure yet: a road trip from Sheffield to Monte Carlo in a Robin Reliant. Aptly named, 'The Unreliants' team is formed of David Lindley, CEO of Fine & Country, Joe Parry from Fine & Country Chepstow and Charles Eddlestone from Fine & Country Fulham. The trio on three wheels will be part of a group of 40 cars, all worth less than £650 each. To help raise money for Roundabout youth homeless charity, add your company logo, sports team or even your name onto our Robin Reliant as we attempt to drive from Sheffield to Monte Carlo. Donate a minimum of £110 per logo (includes printing costs) onto our Just Giving page and email your logo to foundation@fineandcountry.com. Logos must be sent in PDF or vector format/ EPS file. If you are unsure of either of these file types, please speak to Charlotte Schofield from The Fine & Country Foundation using the email above or call +44 (0)20 3368 8221. Please send all logos by Monday 10th September. Each car will have their bonnet professionally painted. 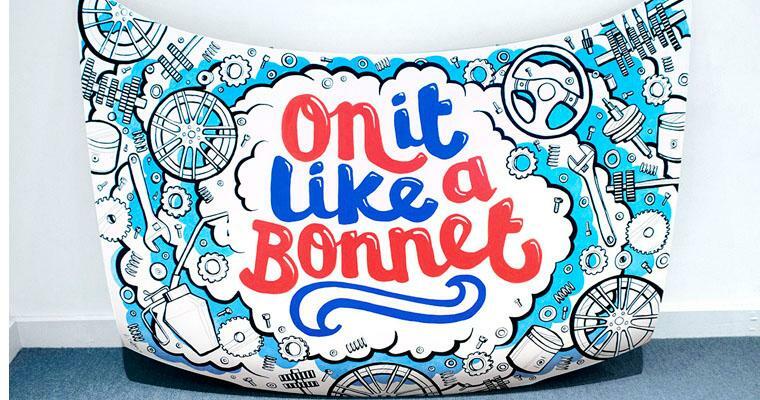 Once the journey is complete, the bonnets will return to Sheffield to be auctioned off for Roundabout. We will reveal in September our one-of-a-kind bonnet design. To make your donation, please click here. No one said it would be pretty... but it will definitely stand out for homelessness! Every day, Roundabout provides shelter and support to more than 150 young people who are homeless or at risk of becoming homeless. Your donations will provide a safe place for young people to receive support and life skills to break the cycle of homelessness. All donations make a huge difference: from £5 to buy bedding, to £5,000 to fund a flat to house a young person for a whole year. Roundabout is one of 11 members of the End Youth Homelessness campaign, The Fine & Country Foundation’s national partner. It is a network of charities that share knowledge and ideas to combat youth homelessness, a task set by the Duke of Cambridge, patron of Centrepoint, the largest member of EYH.